Stainless Games is an independent British video game developer based in Newport, Isle of Wight. 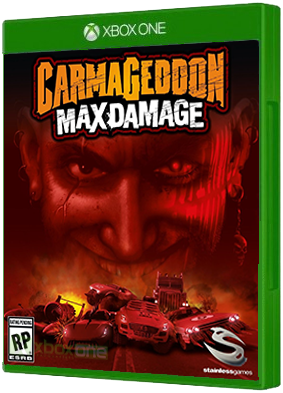 Carmageddon: Max Damage is the racer where pedestrians mean points, and wrecking your opponents is thoroughly encouraged! Race, wreck and destroy in up to 30 vehicles, ranging from Max Damage's classic "Eagle R" to Hammerhead's "Project X", there's n..
Hunt bigger game on a bold new adventure with Magic 2015 - Duels of the Planeswalkers! 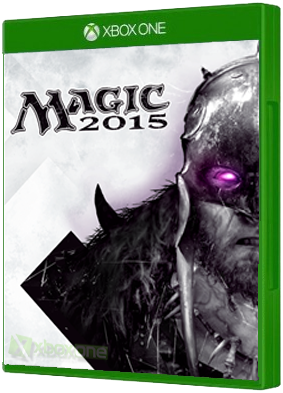 Explore the rich storyline of Magic 2015 and sharpen your game. Magic 2015 is the best way to learn to play Magic: The Gathering. A detailed tutorial makes it easy..
Every origin Begins with a spark. Enter the world’s best strategy card game with Magic Duels, an all-new digital experience! 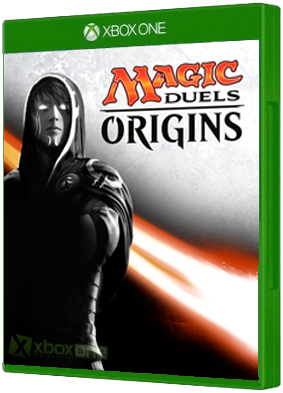 Immerse yourself in the world of Magic: The Gathering’s exciting new Origins campaign as you play through the stories of ..